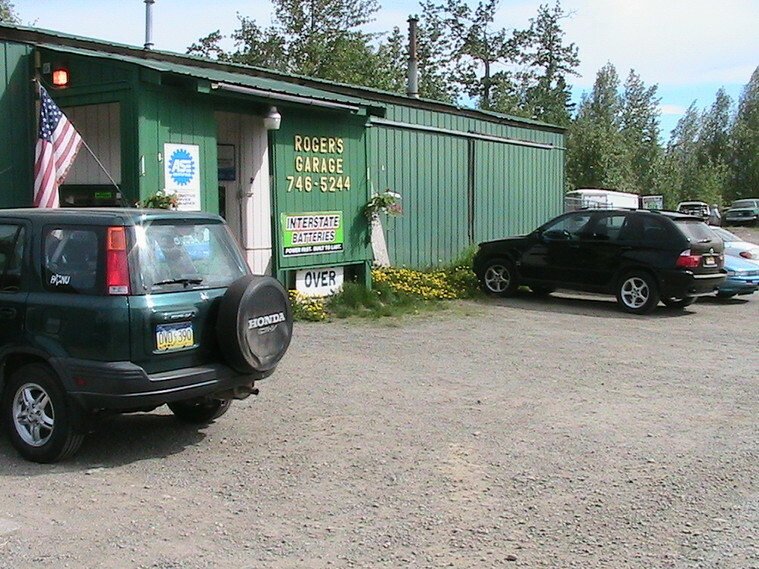 Roger’s Garage has been locally owned and operated since 1989. Located between Wasilla and Palmer at mile 4.4 on the Palmer-Wasilla Hwy. we provide a convenient place to drop off your vehicle, tires, or even trailer. We are a full service repair facility handling everything from oil changes, complete engine replacements, brakes, chassis, electrical, and differential service to tire repair and seasonal tire changes. 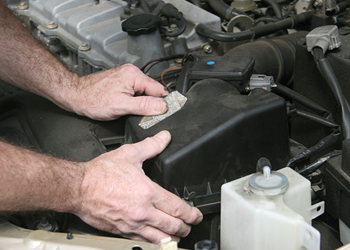 We have the most up to date diagnostic equipment available servicing all domestic, Asian, and European vehicles. With our ASE certified mechanics we are able honor your extended warranty service contracts and state assistant programs. We have recently expanded our services to include repairs on trailers. Lights, bearings, electrical problems, and welding can all be taken care of locally.